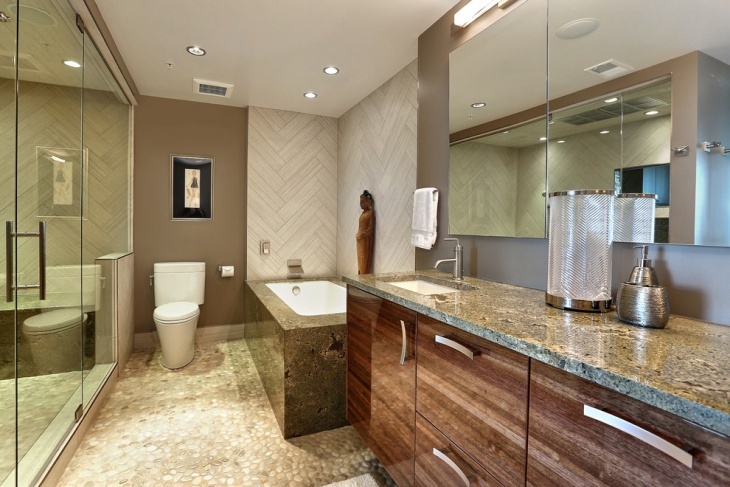 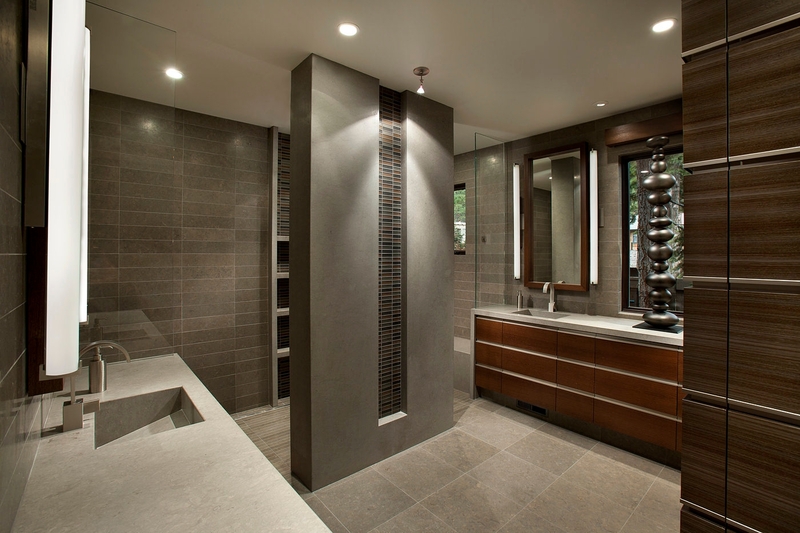 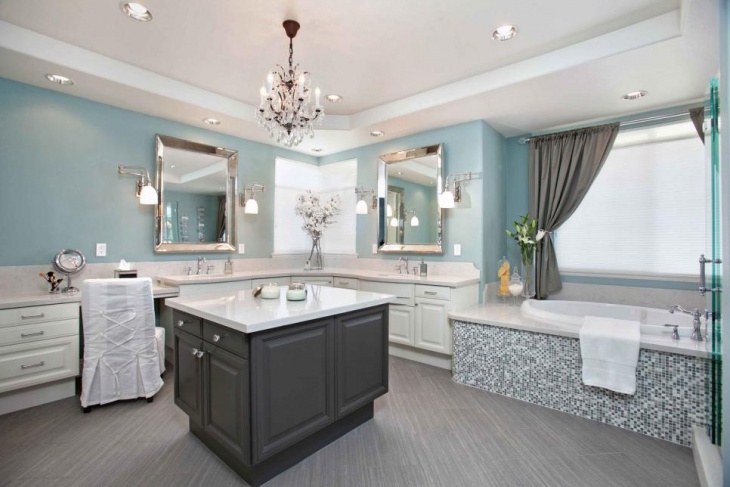 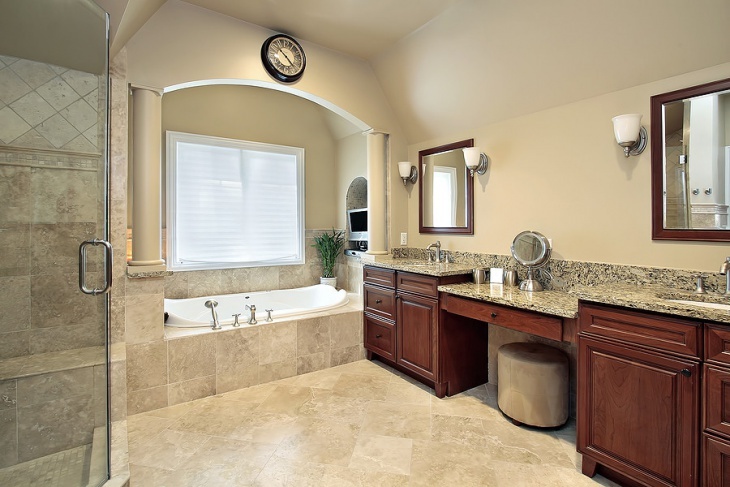 A master bathroom at your home is your ultimate recline for spending a luxurious solitude. 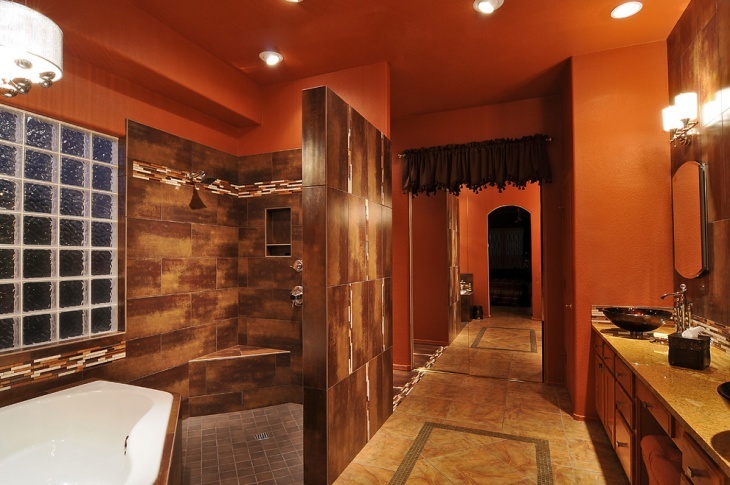 Usually old houses or mansions possess bathrooms with lot of open area which you can remodel by bringing in some unique changes. 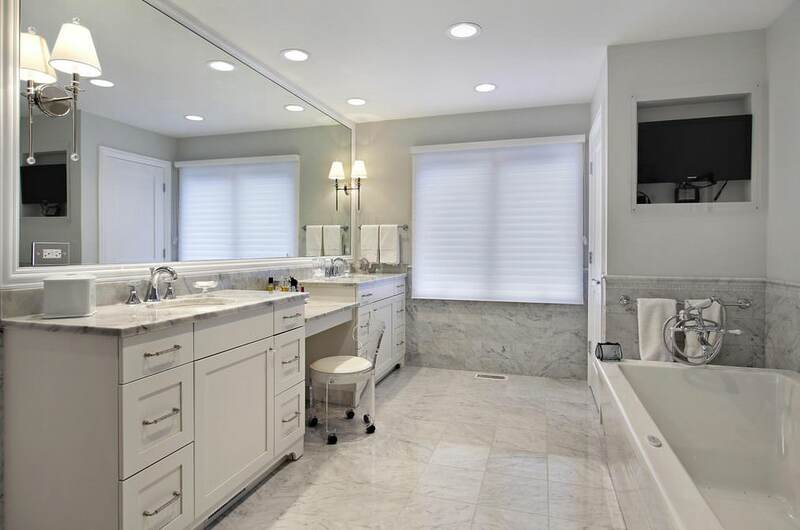 If you change the flooring with sparkling white marble or the backsplash with uniquely customized tiles, your master bathroom will become a cozy retreat for you at the end of a tiring day. 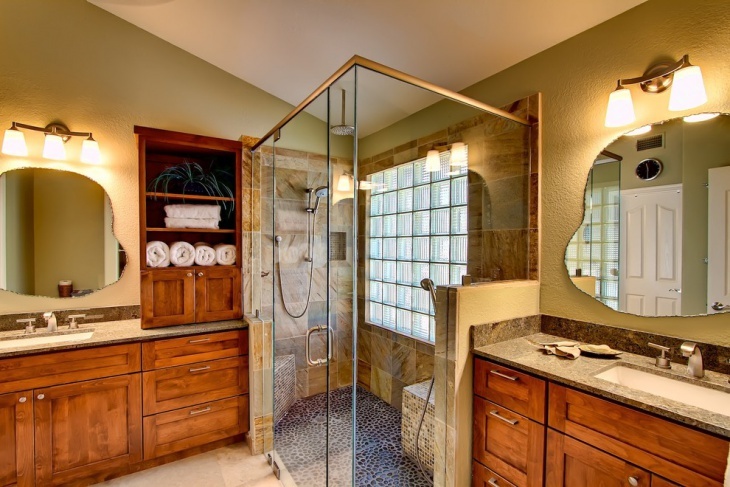 Old fashioned bathrooms can be given a new look, simply adding a few changes to the furnishing. 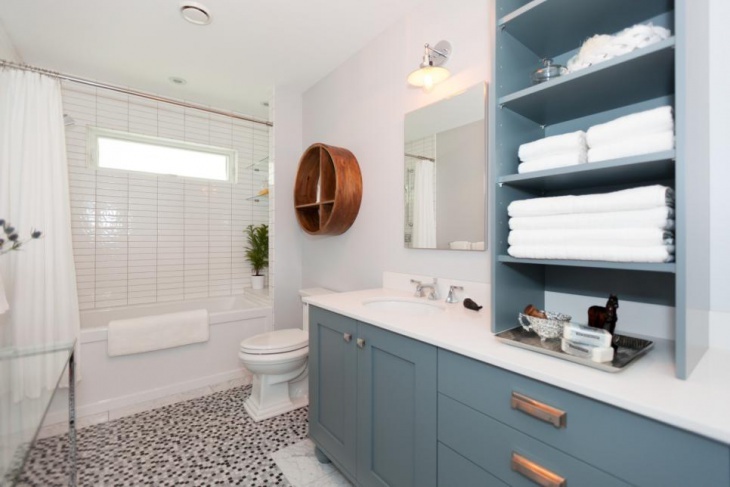 You can add shower curtain of geometric motifs, a chic free-standing bath tub, backsplash area decked with interesting abstract porcelain tiles or even by using fixtures of geometric designs to add a contemporary look to your bathing area. 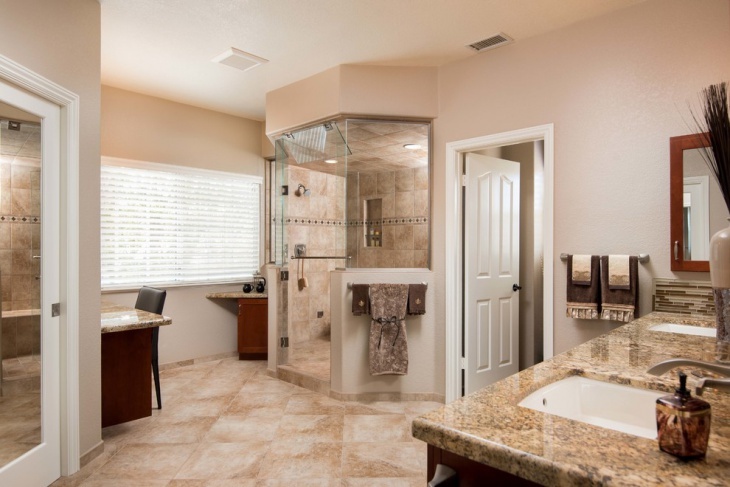 If your master bathroom is moderately old, you can make a particular theme emphasized on your décor to make it more appealing. 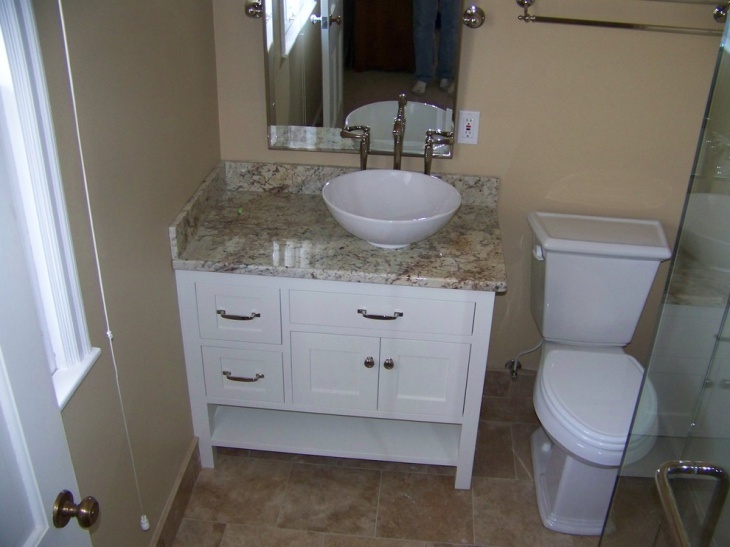 You can make various modifications to bring uniqueness to your home décor. 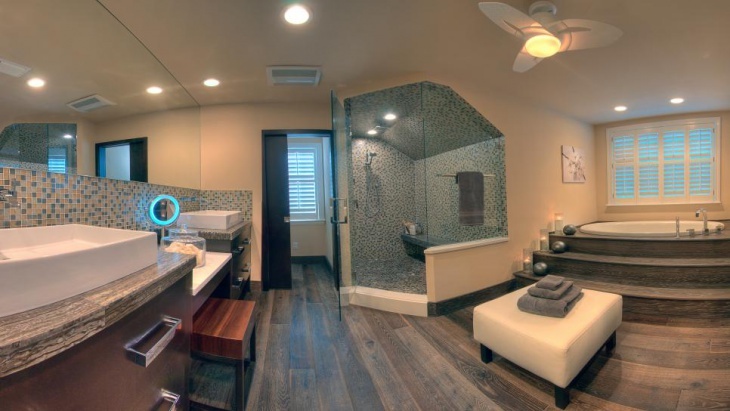 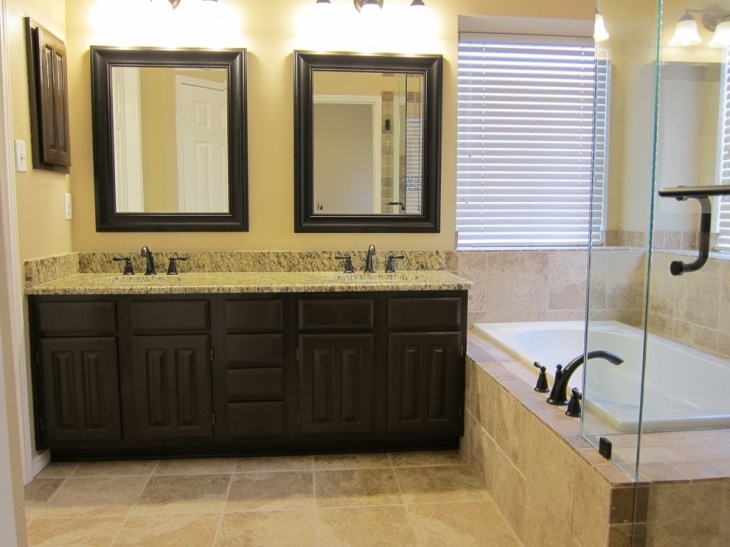 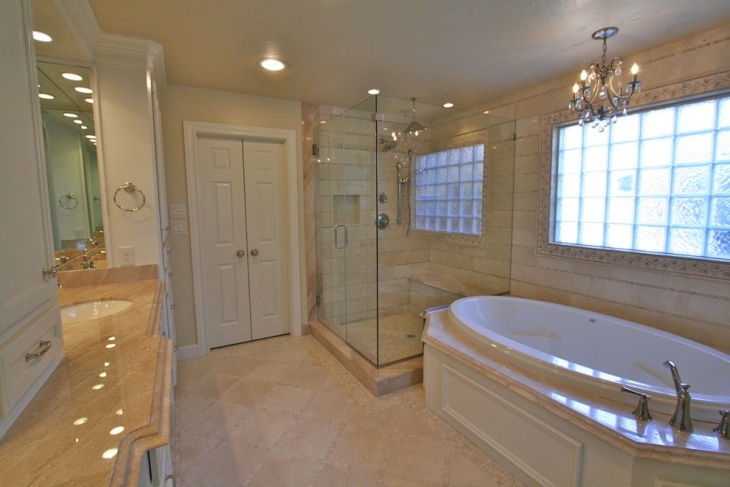 For a master bathroom, you have a good opportunity to convert it into a spa bathroom. 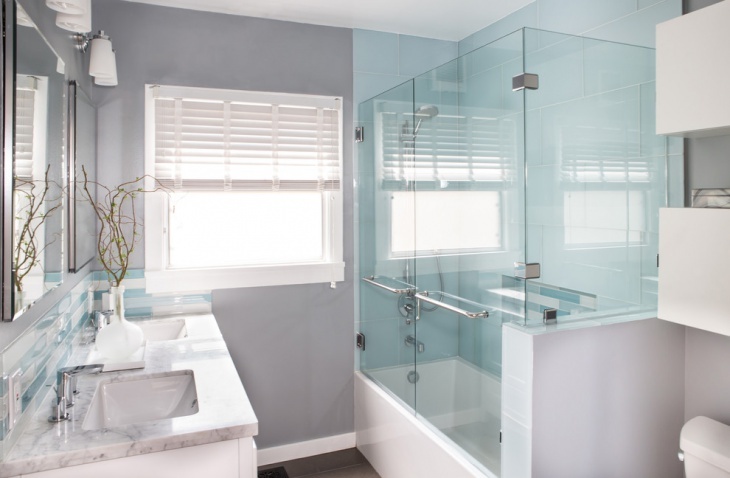 Small indoor plants, streamlined faucets, a buoyant interior- all these are various choices you can think while considering a renovation. 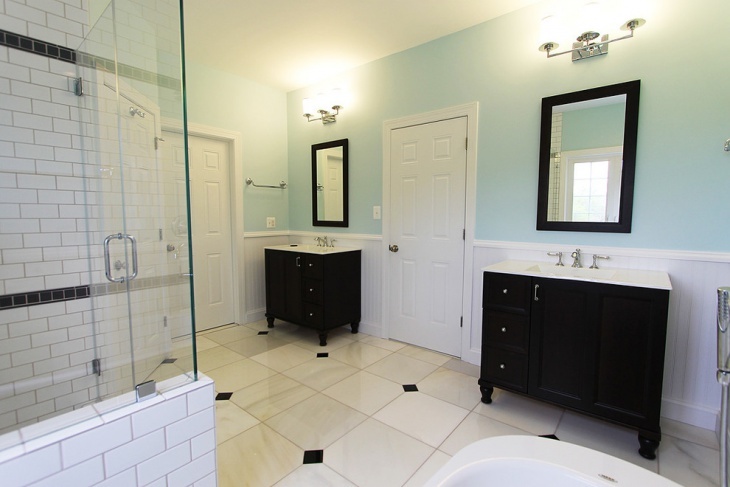 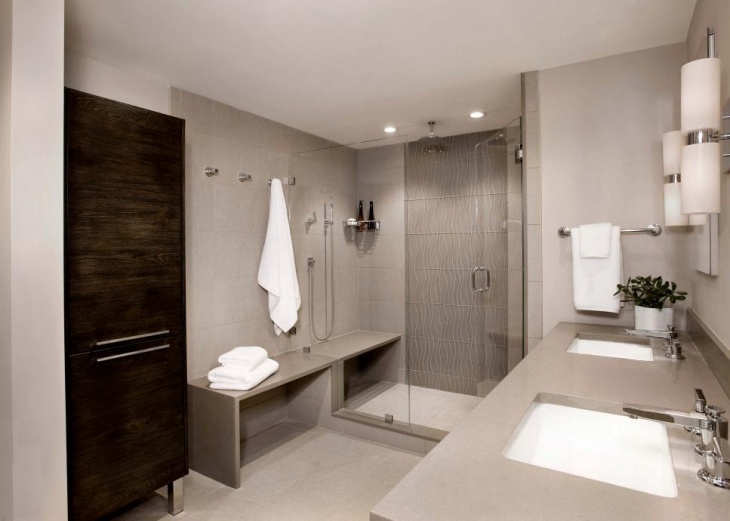 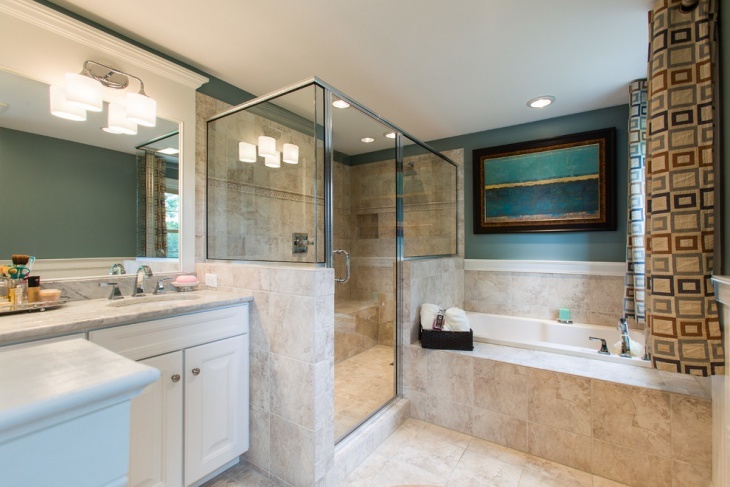 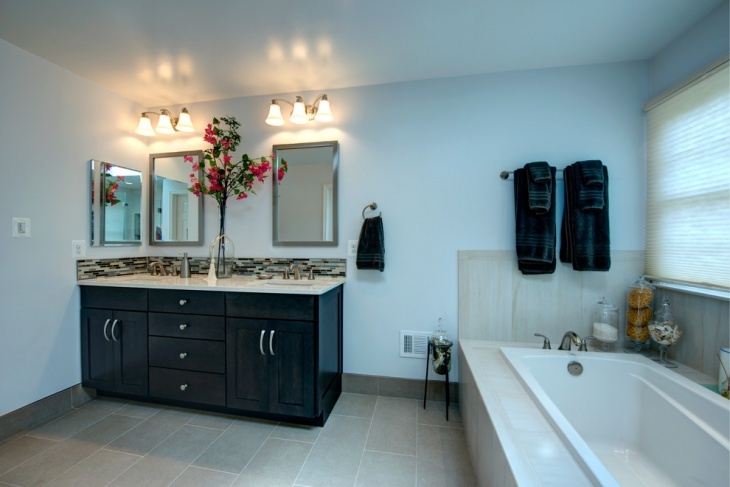 A few things you should take into account while planning for a remodeling your old bathroom- budget, requirement, position of your bathroom, your own taste and climate of your place of domicile.